Deputy Mayor Rabin Baldewsingh, The Hague's alderman for Social Affairs & Employment, Peter van Hofweegen, Founder of ITvitae and Mark Ruijsendaal from HSD announced their intention today to set up a joint initiative to find, select, train and guide potential talented individuals with autism to organisations that employ cybersecurity professionals. “You and the bold employers that hire these talents make me proud” concluded deputy mayor Baldewsingh. There is a growing shortage in cybersecurity professionals. A modest estimate is an acute shortage of 230-600 professionals in The Netherlands with a demand that is growing over 10% per year. 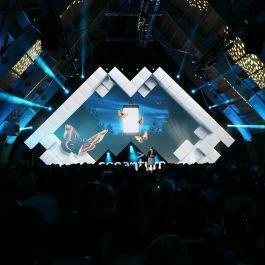 As the secure digital gateway to Europe, The Netherlands has a vibrant cybersecurity community, with a big concentration in the The Hague region. In this region alone 400 security businesses realise more than 25% of the national turnover in security and employ 15,200 people. Therefore, there is a need to grow the talent pool in the The Hague area. At the same time, there is a group of people with potential that is depend on social security services. “ITvitae is one of the social entrepreneurs that can solve the mismatch in the labour market for security” said Baldewsingh. ITvitae trains candidates to become IT professionals –at the higher education level functions– at permanent positions. Their candidates have an above average intelligence and have a form of autism that has kept them from accessing the labour market. 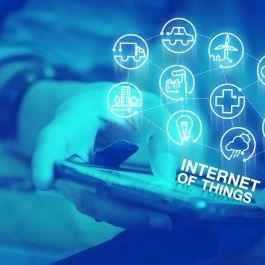 ITvitae has a successful track record in educating and placing talented individuals at, amongst others, HSD-partners the National Police, Deloitte, Rabobank, Securelink, Thales, Fox-IT, EY and Cybersprint. In the HSD cluster’s 'Human Capital Agenda on Cyber Security', the need for additional cybersecurity talent is described. The partners of HSD share their talent needs through the securitytalent.nl website. 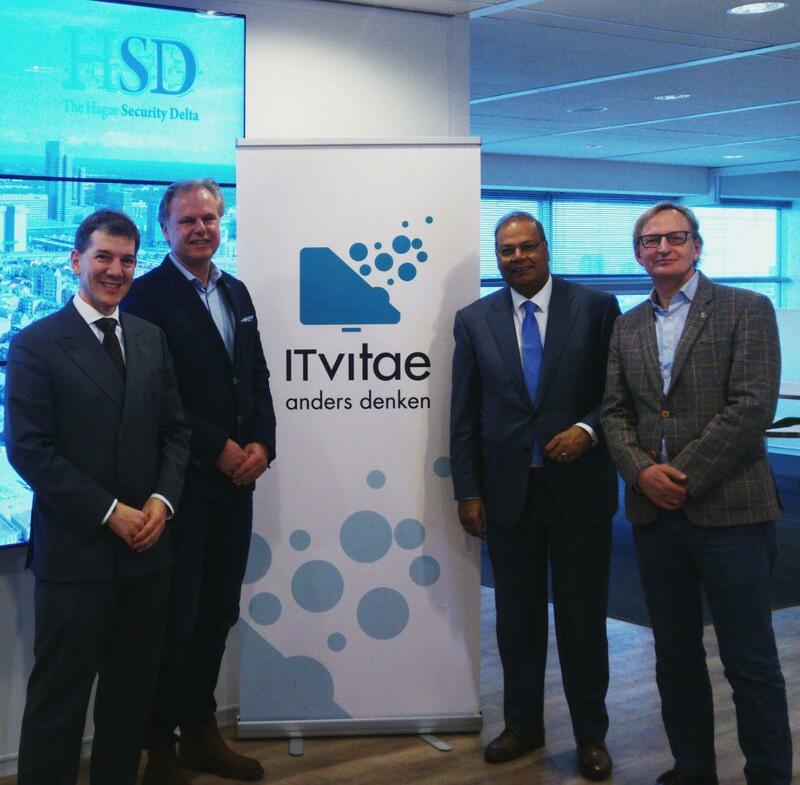 Initiatives like those of HSD's recently added partner ITvitae are supported by connecting them with other partners. The next step is the Social Impact Lab event, which is organised by the City of The Hague with ITvitae, on the 1st of February 2018 to intensify the collaboration.